MOTIVATED SELLER!! WELCOME HOME to the highly sought after and meticulously maintained and gated community of Copper Creek!! 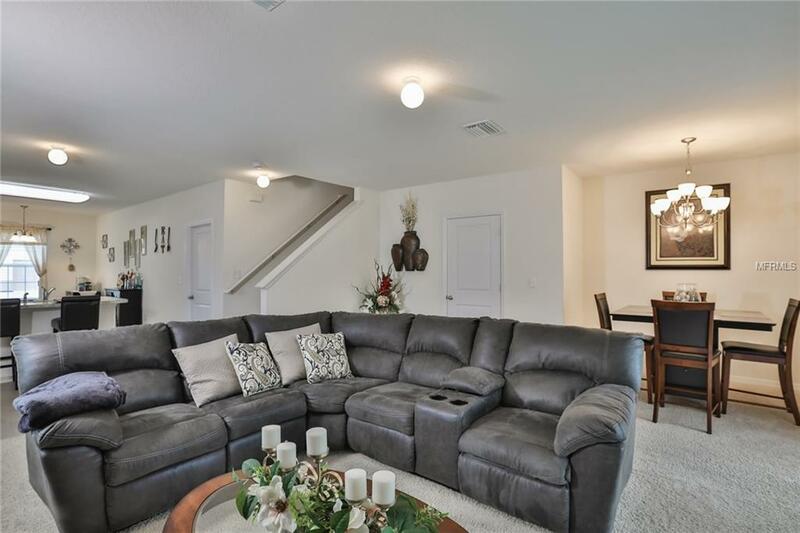 This fantastic townhome has over 1670 sqft of living space. 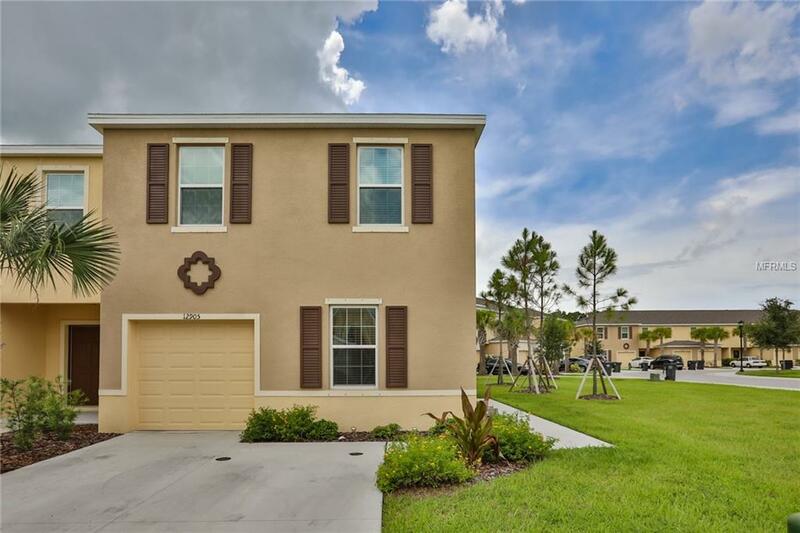 With 3 large bedrooms, 2 full baths and 1 half bath, Kitchen, Family room and Dining room combo and huge lanai, you'll have all the space you desire to spread out and relax comfortably while enjoying your maintenance free community. 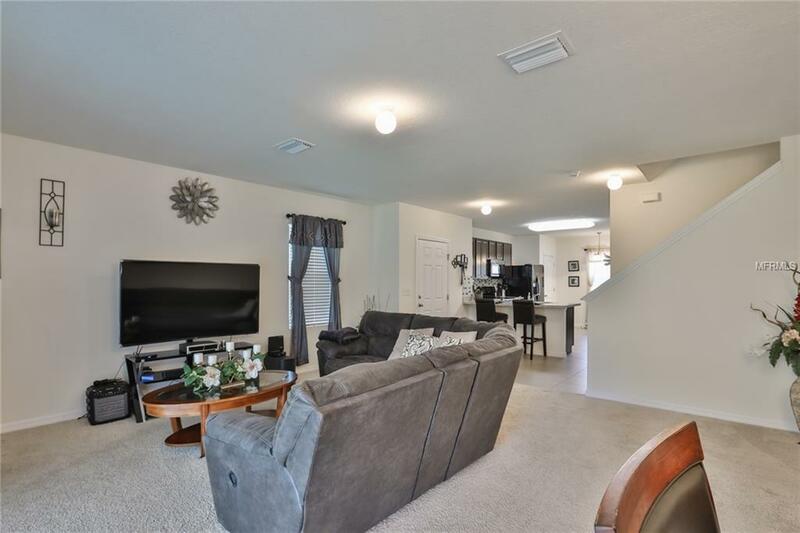 Some of the home's features include laminate countertops with tile backsplash, solid wood cabinets, tile, carpet, and a spacious master bedroom and master bath. 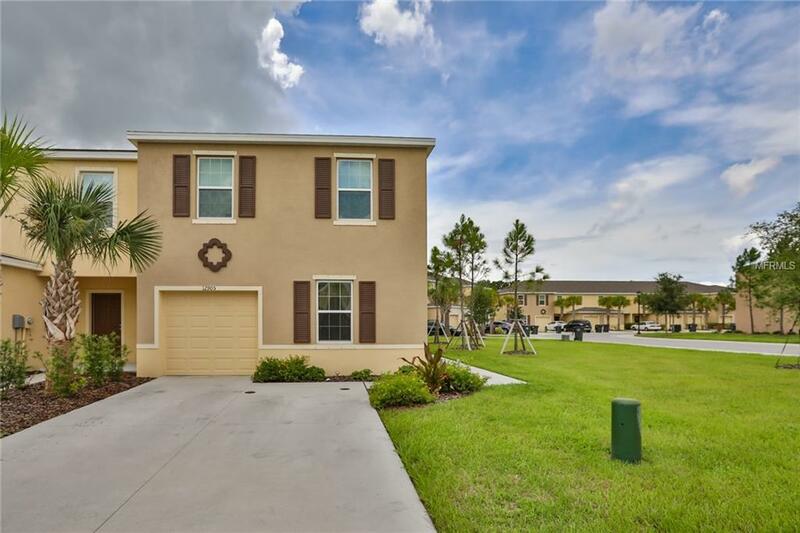 Copper Creek is located near I-75, US 41 and US 301 for quick access to Macdill, downtown Tampa, sporting venues, beaches, Westfield Mall, movie theatres and restaurants! IT'S JUST A GREAT HOME FOR AN EVEN BETTER PRICE!! SEND US AN OFFER!! Additional Lease Restrictions Rules And Regulations Available Upon Request Or Contact Hoa. Listing provided courtesy of Atlas Real Estate Llc.